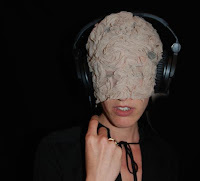 This weeks V. Bökelmann worsk on BLIND THEATRE together with Ståle Stenslie, Kate Pendry, Edy Poppy and the programer Jonas Halfdan Jongejan (amongst others). 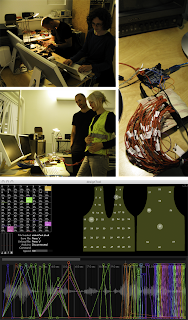 In the multi sensory play the audience enters a dark space listening to the sound recordings of texts experiencing the play physically: they wear body suits with small vibrators. Sensational perceptions are being programed. BLIND THEATER will premier at Samtidsfestival at the National Theatre in Oslo at August 31st 2009. 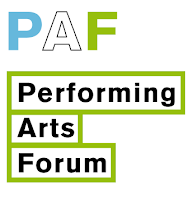 From May 24th - June 3rd Veronika Bökelmann stays at the artist residency PAF (Performing Art Forum) in St. Erme, France. - Det blinde teater - 5 manifest for de nedre sanser. In collaboration with: Ståle Stenslie, Kate Pendry, Edy Poppy amongst others.